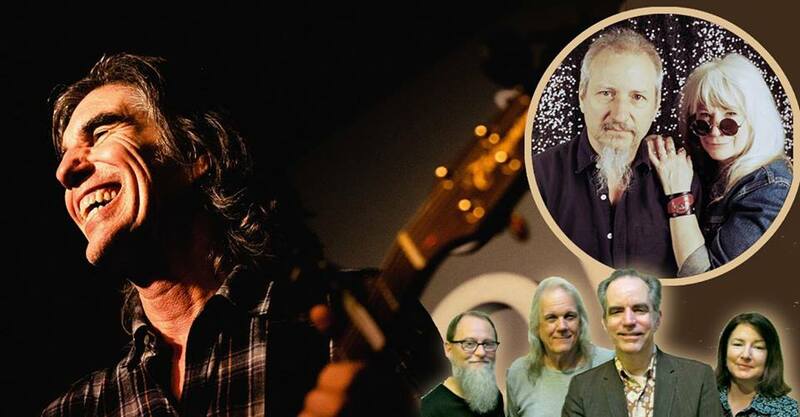 Walter Salas-Humara, leader of the influential roots-rock band The Silos, will play solo and backed up by Knoxville's BARK. in support of his recent Work: Part Two elpee. BARK. 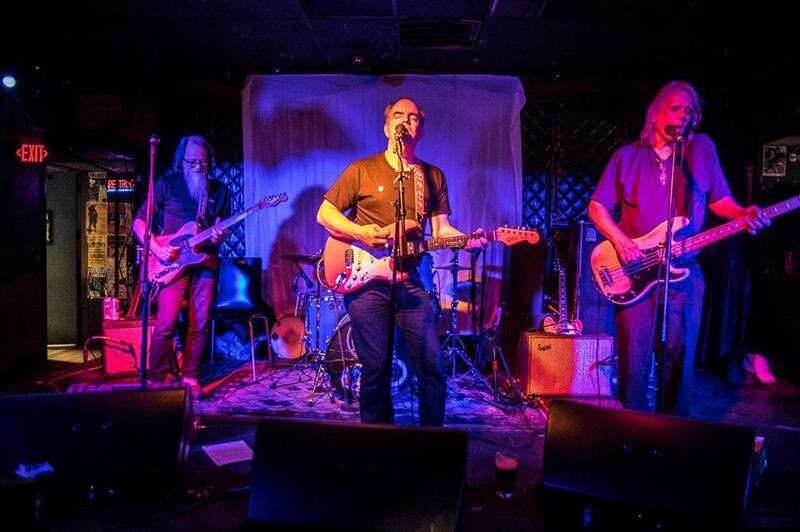 will play a set of tunes from their new “Year of the Dog” album and the show will be opened by Decatur's finest purveyors of good songs and loud guitars, The Skylarks. 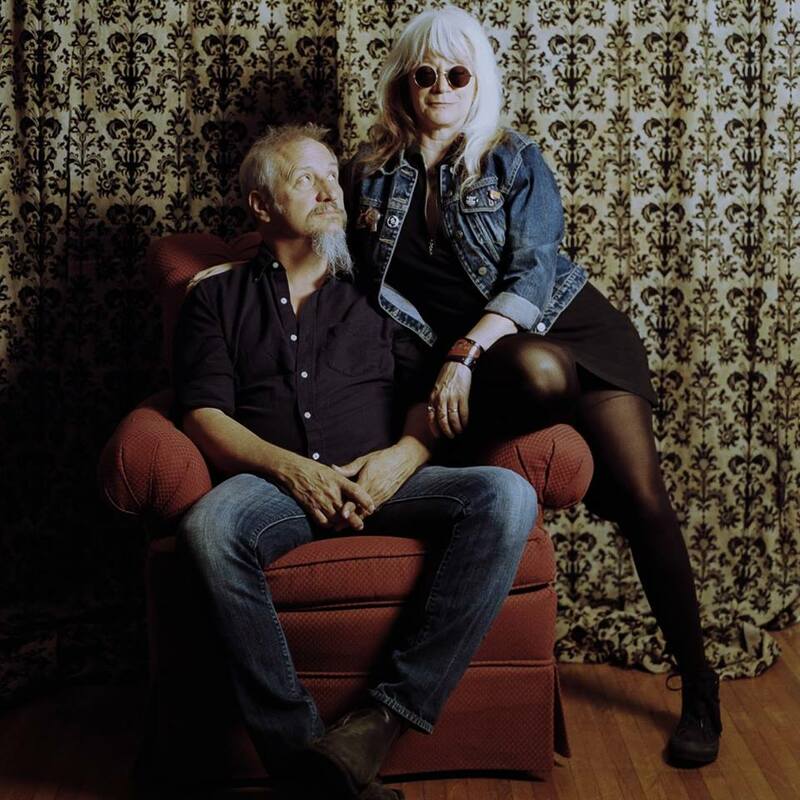 The Skylarks were formed in 1992 by guitarist Michael Hunter and drummer Megan Sexton, a couple with a lot of free time on their hands since Twin Peaks was cancelled. 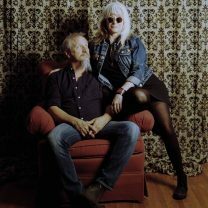 The duo searched out like–minded souls to fill out the line-up and began playing anywhere that would have them in the Atlanta/Athens area. Along the way they picked up a few fans and played shows from Savannah to Nashville with folks like Cracker, Alex Chilton, The Bottle Rockets and such local stalwarts as The Swimming Pool Q's and The Cigar Store Indians. In 1993, they were joined by legendary local guitarist Greg Smalley and bassist Trey Hollingsworth and they played at the first Bubbapalooza in Atlanta. In November of 1994, they hosted ..Beat the Retreat.., a tribute show of local musicians playing Richard Thompson songs that was recorded by Capitol Records. In 1997, they were joined by guitarist Michael Goldman and bassist/vocalist Jim Johnson (The Chant/Vidalias). In July 1999, they released their debut CD, Suitcase City, produced by Rob Gal (Kelly Hogan, Shawn Mullins) that Stomp & Stammer magazine called “majestic guitar pop.” The Skylarks are once again travelling down the highway with the windows down and a well-worn eight-track of Let It Bleed blasting, heading for your town.